Successfully Added 98 Inch 2D/3D Virtual Screen Wireless Wi-Fi Video Glasses - 854x480 Display, Support Miracast For Android Device to your Shopping Cart. 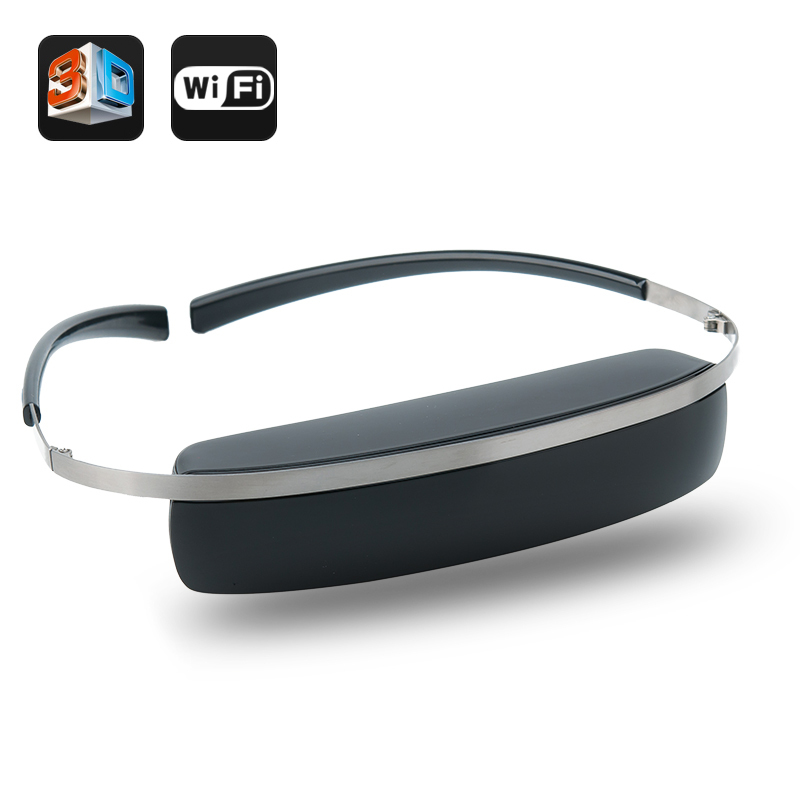 98 Inch 2D/3D Virtual Screen Wireless Wi-Fi Video Glasses is a great way to enjoy all your videos on the go as it has an 854x480 Display and supports Miracast For Android Devices. If you are into watching movies on the large screen then I suggest you check out what Chinavasion has. Chinavasion presents virtual video glasses with a massive 98 inch virtual experience at just a small fraction of the price of a large screen TV. 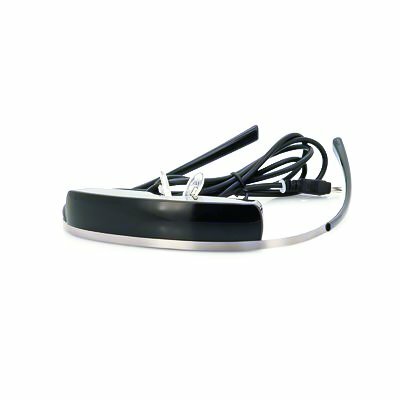 This pair of glasses has two high quality TFT LCD display built in (one for each eye) that simulates a 98 inch TV experience at a distance of 2 meters away from the TV. With the built-in high capacity battery, you are able to enjoy watching movies and videos for up to 3 hours. The display is 854x480 (WVGA) with a screen ratio of 16:9 so every video will look spectacular. Virtual Wireless Wi-Fi Video Glasses are capable of mirroring anything from phones that have an operating system that is Android 4.2 or higher by using a Wi-Fi connection. A cool and easy wireless way to enjoy personal 3D videos is with this 98 Inch 2D/3D Virtual Screen Wireless Wi-Fi Video Glasses. Also these glasses support using Miracast. For those of you wondering, Miracast is a peer-to-peer wireless screencasting standard formed via Wi-Fi Direct connections in a manner comparable to Bluetooth. It allows wireless delivery of audio and video to other devices. This product is in stock now, we guarantee next working day shipping and offer a 12 months warranty on all our products. Brought to you by the leader in electronic devices and wholesale Video Glasses, Chinavasion.